College Fashion- Time for combat. The week is HALFWAY OVER WOOOOOO!!! As I was walking around on campus today, I was on a hunt to find the latest trend. First I looked at what my roommate was wearing, which was super cute. Then I looked at everyone else! What I came up with wasn’t actually surprising, since it’s been a trend for about 2 or 3 years in the US, but I feel like it’s just now getting popular! 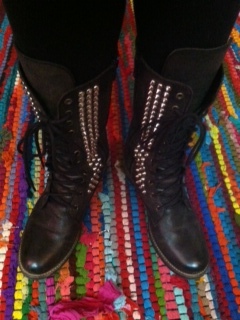 drumroll please….COMBAT BOOTS!! So I’m sure you’ll agree with me when saying this trend isn’t new, but it’s just now becoming a trend that EVERYONE feels comfortable wearing. Also, I’m going to start a new section every week called College Fashion-where I note something I’ve seen on campus recently, or just a trend that everyone’s rocking! 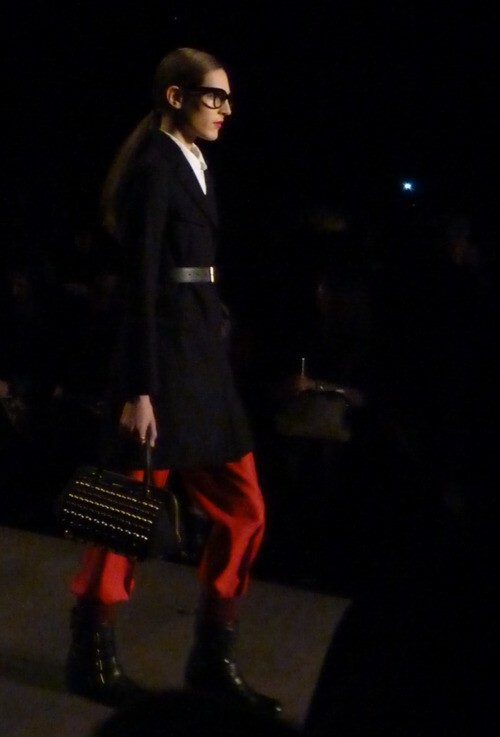 And what better way to start off this section than with combat boots? Tights/Leggings under Cut-off jean shorts, a big bulky sweater with an infinity scarf, hair in a topknot(see my tutorial video If you aren’t sure about how to create this!! ), and a messenger bag. Skinny jeans(I basically live in skinny jeans-if you ever see a post with reg jeans, chances are my blog has been hacked! ), A big sweater or a henley with a super cool poncho over it, a scarf and a cool sweater. A circle skirt, a tight tank or shirt with the back cut out, and cool accessories. 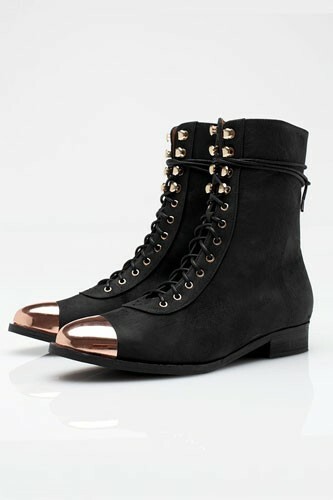 Also-combat boots are always fun with some leather, lace, or leather and lace!! Or mix it up with something unexpected-like a really pretty pale pink flowy dress with some dark brown combat boots-the combo is totally sassy and unique. You’ll definitely get some envious stares. 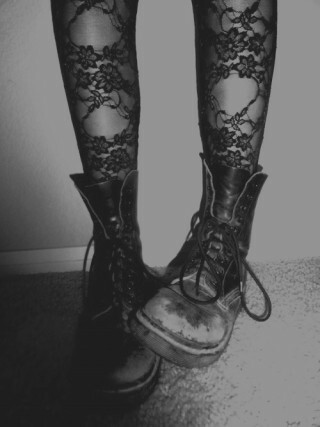 So basically you can wear whatever you want, however you want to with combat boots. They’re literally a gift from heaven. Below, I’ve posted some of my favorite looks and favorite boots! 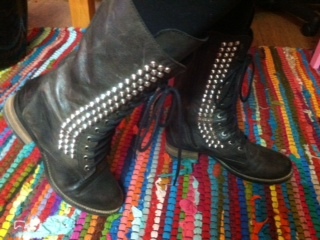 Something that is really popular right now in combat boot world is metal toes and studs!! I love both of these trends, especially the studs!! 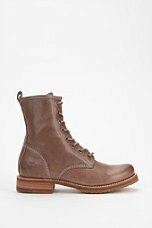 Here’s my roomies boots! ALSO, here are some of my favorite stores that have REALLY cute combat boots right now-definitely check them out!! Posted on January 16, 2013 January 18, 2013 by flancake13	This entry was posted in College Fashion and tagged collegefashion, combatboot. Bookmark the permalink. I haven’t run into any problems that I know of, but Firefox is always a good sever for me when I have problems with other sites!